Playland is always a fun day out, no matter how old you are. 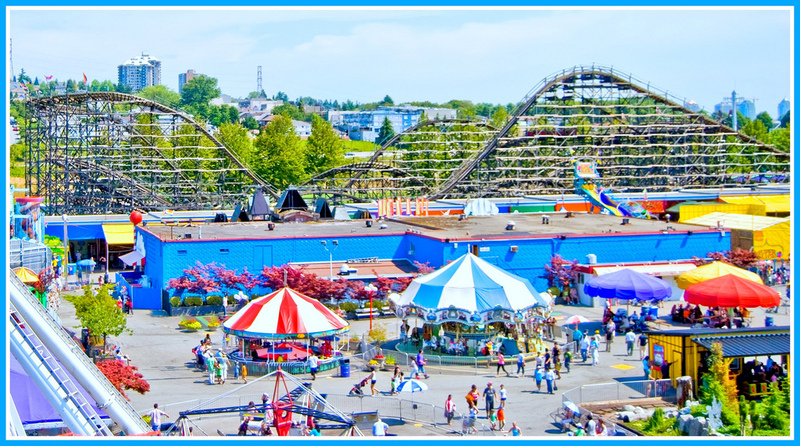 Playland has over 30 rides and attractions, and Pacific Adventure Golf is free with admission this year. Adults only nights are every Friday in July from 7pm - midnight.